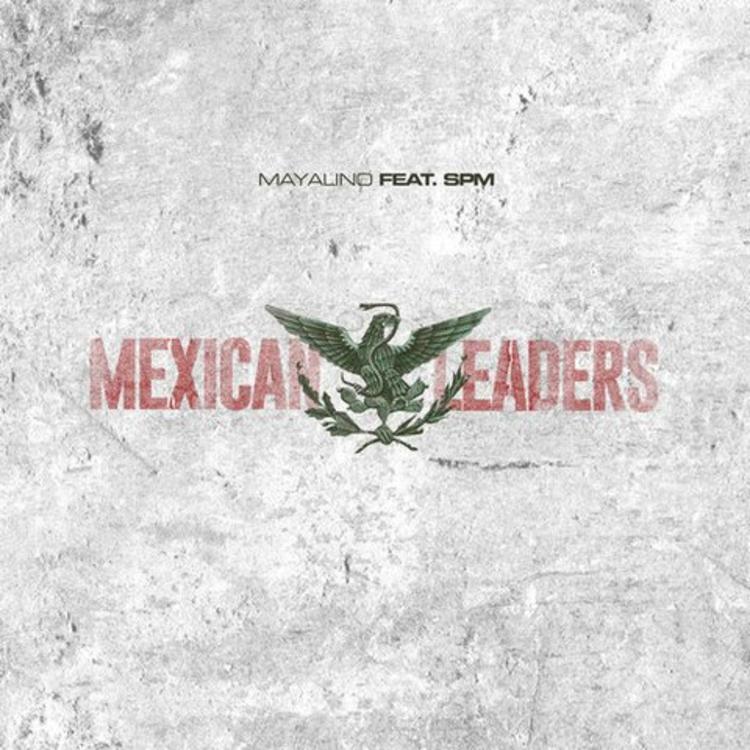 Mayalino drops off "Mexican Leaders" with SPM. Its been a minute since we last heard from Mayalino, but that all changes tonight. Managing to get a verse from South Park Mexican (who’s actually incarcerated until 2048), Mayalino delivers his newest track “Mexican Leaders”. Slowing things down a bit, Mayalino self proclaims himself the king of cocaine, while delivering a new record that’s filled with all types of "white girl" references. Look for it to see life on his upcoming project Dios De Coca 2, which serves as the sequel to January’s Dios De Cosa. Check it out and let us know what ya think! Remember that American Me line?